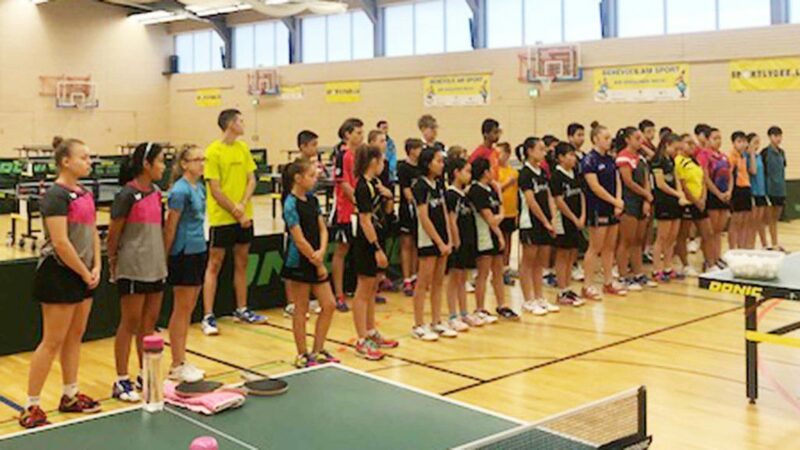 Home earlier this year for the ITTF World Junior Circuit Finals; once again the Grand Duchy of Luxembourg is the destination for young aspiring players. Commencing on Tuesday 28th August and concluding on Monday 3rd September, it is the host for a Development Camp for players under 13 years of age. Organised under the auspices of the European Table Tennis Union, in conjunction with the Luxembourg Table Tennis Federation and the Chinese Table Tennis College – Europe, the gathering presents a major opportunity. It is a chance to learn from one the best who has graced the table tennis arenas of the world; China’s Zhang Yining, Olympic champion, World champion, the winner of every major title the sport has to offer is one of the coaches present. Some years ago, it was once suggested to me that if you made a list of 30 attributes you need to be a world class player, in each she would gain ten out of ten; top marks. It is from that level of perfection that those present in Luxembourg, both players and coaches, can reap great benefit. In addition to Zhang Yining, Cao Ziwei and Huang Xiaojun from the Chinese Table Tennis College are present as well as Xia Cheng who is based in Luxembourg. 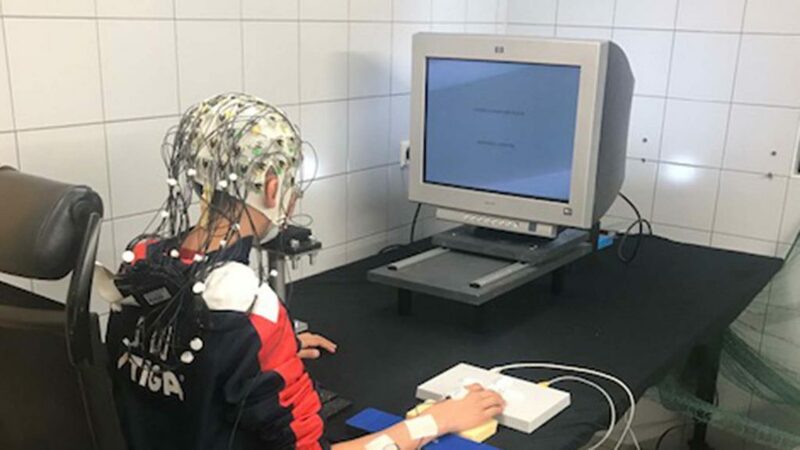 A total of 40 players are present representing the national associations of England, Croatia, Belgium, Netherlands, Lithuania, Luxembourg, Greece, Czech Republic, Sweden, Portugal, Germany and Denmark. Notably there are 16 Asian and five Luxembourg players present.